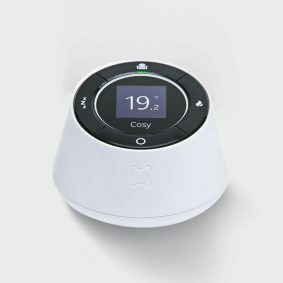 The Cosy Heating Switch is part of the Cosy Smart Thermostat system, it controls the boiler, turning the heating on and off according to the heating mode. 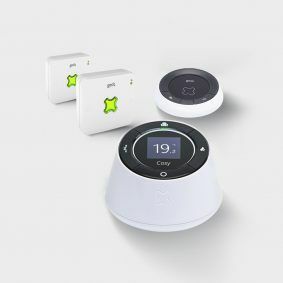 The Cosy Heating Switch is installed as a replacement to the existing heating switch as part of your existing Cosy smart thermostat. 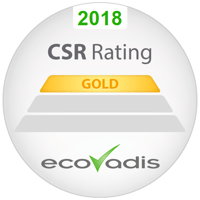 Please note, the Cosy Heating Switch is suitable for homes that already have Cosy installed – but require a replacement. Cosy Heating Switch. For homes with Cosy smart thermostat which require a replacement Cosy Heating Switch. Did you know Cosy has a handy app? 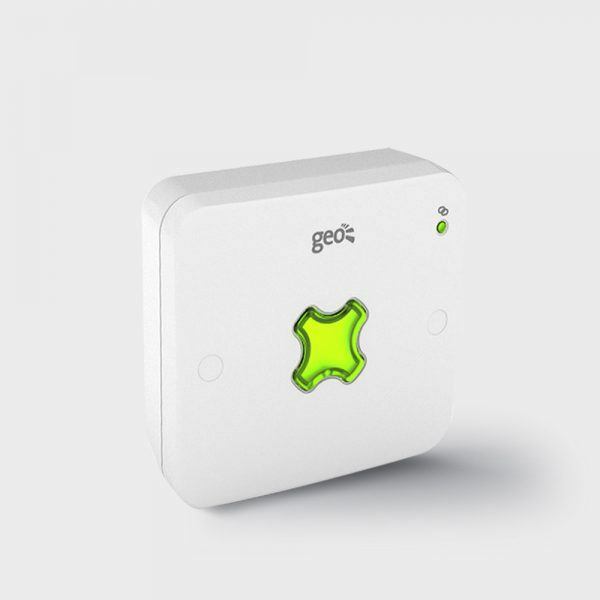 So you can control your heating and hot water from anywhere – using your smartphone, tablet or PC. 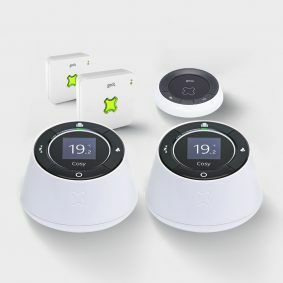 This is not the full kit, if you would like to purchase a Cosy Smart Heating System please purchase the Cosy smart thermostat Single Zone + Installation from our online store. The Cosy Heating Switch must be installed by a qualified professional.